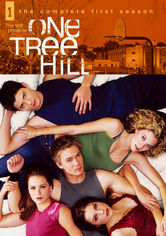 Enjoy the spectacle in Tree Hill, N.C., as half-brothers Lucas (Chad Michael Murray) and Nathan (James Lafferty) spend their high school years and beyond alternating between friendship and rivalry as they fight for supremacy on the basketball court and in the hearts of their friends. Romantic entanglements abound and strife rages between the brothers and their dad, Dan (Paul Johansson), but as time passes, the boys learn to rely on each other. High school hoops star Nathan is thrown off his game by new kid Lucas, who's not just a rival on the team, but the half-brother he never knew he had. 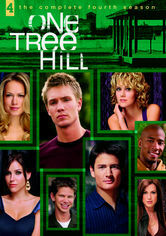 Their budding kinship is further tested when Lucas falls for Nathan's girlfriend, Peyton. Now in their junior year, half-brothers Nathan and Lucas are starting to put their differences aside and feel that familial bond. But drama, trauma, devotion, betrayal and dizzying plot twists still abound. This CW drama revolves around the highs and lows of high school life for half brothers -- and often rivals -- Lucas and Nathan. In this season, a "Fantasy Boy Draft" causes a stir and a gunman takes the town hostage. Nathan and Lucas enter their senior year and continue to suffer through teenage trials and tribulations in this hit drama from the CW. Lucas finds himself in a love triangle, while Nathan's move home does little to sort out his messy life. 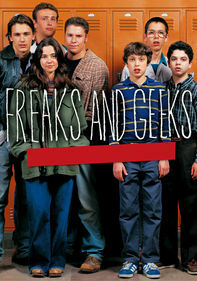 The series leaps ahead four years from the end of last season as the gang -- having either finished college or started jobs -- faces the real world. 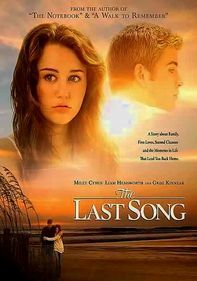 In the interim, Lucas published a book, and Peyton chased her dream of a music career in Los Angeles. 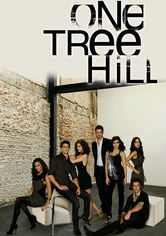 The town of Tree Hill sees more than its share of drama in the show's sixth season as Nathan is forced to decide between his health and a chance at a tryout with a professional basketball team. 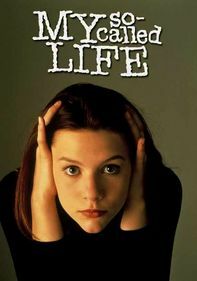 In Season 7 of the hit CW drama series, Brooke develops a new fashion line called Clothes over Bros, Nathan is caught up in a scandal, Julian decides to produce a movie, and Clay tries to revive his career. 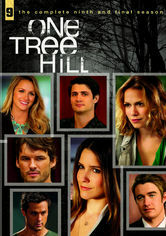 As successful fashion designer Brooke (Sophia Bush) and her movie producer fiancé, Julian (Austin Nichols), prepare to tie the knot, Nathan (James Lafferty) experiences his sophomore season in the NBA, and his wife, Haley (Bethany Joy Galeotti), tries to balance pregnancy, motherhood and a music career. The eighth season of this relationship-centered drama focuses on these twentysomethings' struggles securing love, success and happiness. 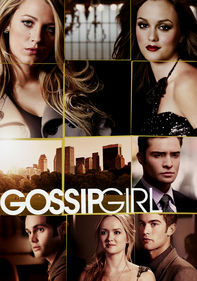 The lives of a group of twentysomethings take unpredictable turns in the ninth year of this long-running series. Budding romance, financial uncertainty and new families set the stage for the show's final episodes.